A recent article in the science section of the New York Times featured the headache relieving powers of Capsaicin, the natural chemical that dictates the heat of hot peppers. The article noted several clinical trials rightfully backing up the claim that hot peppers can stop headaches, but according to a small company in upstate New York, the concept is nothing new. SiCap Industries, LLC launched the world’s first commercial capsaicin headache nasal spray in 2003 under the brand name Sinus Buster. Today the brand features a variety of hot pepper nasal sprays designed to relieve headaches, sinus problems and much more. Since its launch, Sinus Buster has become a top seller in drug stores, supermarkets and health food shops throughout North America. It all started in 1995 when Wayne Perry, a former self defense instructor landed a guest spot on the Oprah Winfrey Show. Perry was infamous for his live self defense pepper spray demonstrations. After teaching Oprah to use defensive pepper spray on her show, he was deluged with requests to be blasted in the face at venues across America. Wayne had suffered from chronic cluster headaches most of his life, but never had an attack during a live pepper spray demonstration. Then in 1996 after being sprayed more than 50 times for live audiences, Perry made the discovery of a lifetime. Only seconds before being sprayed with real police pepper spray for a live television news segment, Perry was hit with a terrible cluster headache attack. Knowing the show had to go on, he allowed the news reporter to spray him. Within seconds his headache was completely gone, and the world’s first capsaicin nasal spray was born. 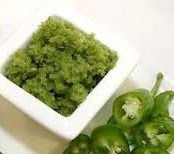 “My head was killing me, but once the pepper went up my nose I felt great. My headache was gone within seconds. I knew I had to find a way to pack the power of hot peppers in a commercial nasal spray, so I experimented with natural hot pepper extracts for a couple years until I found a formula that stopped my headaches every time,” says Perry. kan bv gehakt op smaak brengen zonder gelijk te heet te worden . Zoals vaak in de keuken is het gewoon een kwestie van experimenteren om de juiste smaak te pakken te krijgen, maar de moeite waard om wat gezonder te leven met minder zout . 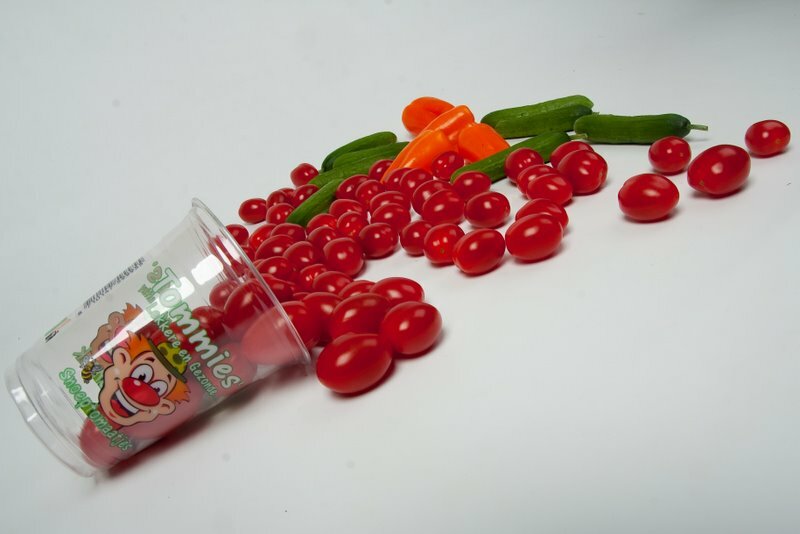 - Verwijder de pitjes uit de oranje snack paprika's en snijd ze in kleine stukjes. - Pel de ui en snipper hem fijn. 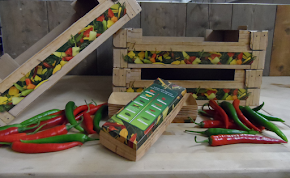 - Roer de ui en oranje snack paprika's stukjes door het gehakt en breng op smaak met het ei, de munt, en een fijn gesneden groene peper en zout. 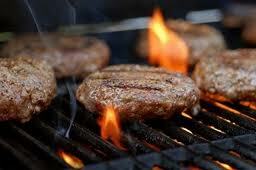 - Vorm vier mooie, ronde hamburgers en grill ze kort op de barbecue. - Snijd de snack tomaatjes en kaas in dunne plakjes. en heeft ook wat voordelen , je kunt er een soort voorraad mee aan leggen . De pepers kun je het best eerst wassen , hierna de steeltjes verwijderen en dan maal je de pepers fijn met een keuken machine . 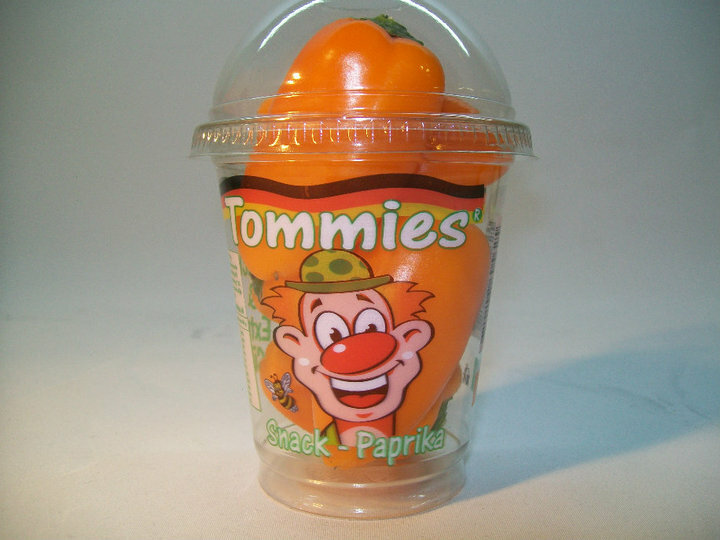 Vervolgens schep je de gemalen pepers losjes in een glazen pot en die vries je in .Iedere keer als je pepers nodig hebt schep je wat pepers uit deze glazen pot. 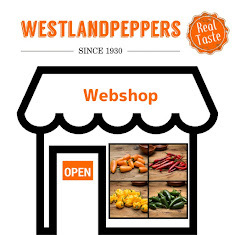 Een andere methode is het geheel in vriezen van de pepers. 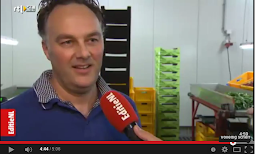 Droog de pepers goed af voor je ze in een flinke diepvriesbak doet, dit voorkomt dat ze aan elkaar gaan kleven bij het invriezen en beschadigt raken als je ze er uit haalt , als je dan een peper nodig heb haal je hem gewoon uit het vriesvak en spoel je de peper af onder warm water. Je kunt de peper dan gelijk gebruiken en snijden. in de oranje snack paprika's . 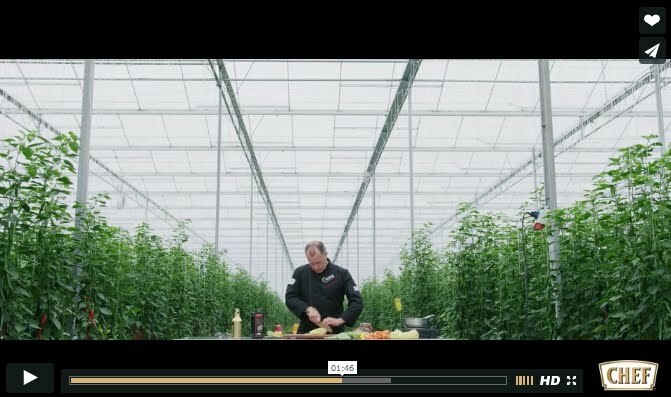 ware smaak sensatie is Of het produkt in nederland al is te verkrijgen is nog niet bekend. 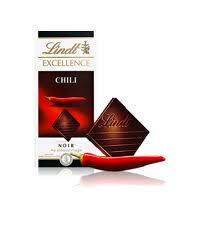 Discover an exceptional and entirely new taste experience through the harmonious combination of Lindt's finest aromatic dark chocolate and the well balanced spice of premium red chilli. 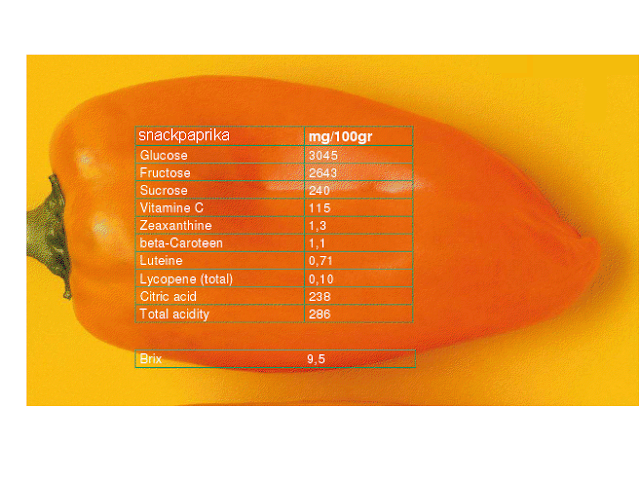 Oranje snack paprika's bevatten veel vitamine C. Bovendien bevatten oranje snack paprika's ook veel vezels, die een positieve werking hebben op uw darmen. De oranje snack paprika's bevatten ook betacaroteen. Wanneer dit in je lichaam binnenkomt, wordt dit weer omgezet in vitamine A. En die vitamine A is weer goed voor je afweermechanisme en dus ook erg gezond. Verder zijn oranje snack paprika's ook nog is vetarm . 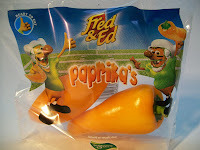 Oranje snack paprika's bevatten dus vele goede voedingsstoffen. Hierbij komt ook nog dat de oranje snack paprika's weinig calorieën bevatten en dus een gezond, calorie-arm, tussendoortje zijn . Je kunt dus gerust oranje snack paprika's eten op je werk,school, of tussendoor of net wanneer je er zin in heb . 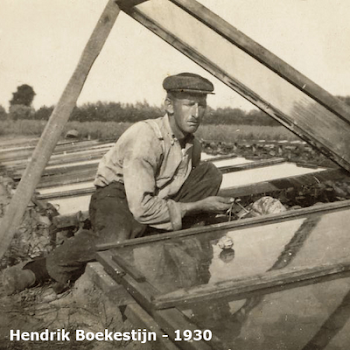 Het stopt het honger gevoel even en je eet een heel gezond product,en belangrijk het is zeker geen dikmaker. 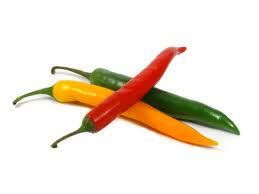 Could chillies help you slim ! Could spicing up your food help you lose weight? A string of recent studies by researchers at Canada's Laval University suggest that a key chemical contained in chillies could boost your body's ability to burn fat and curb your appetite into the bargain. So how does it work? 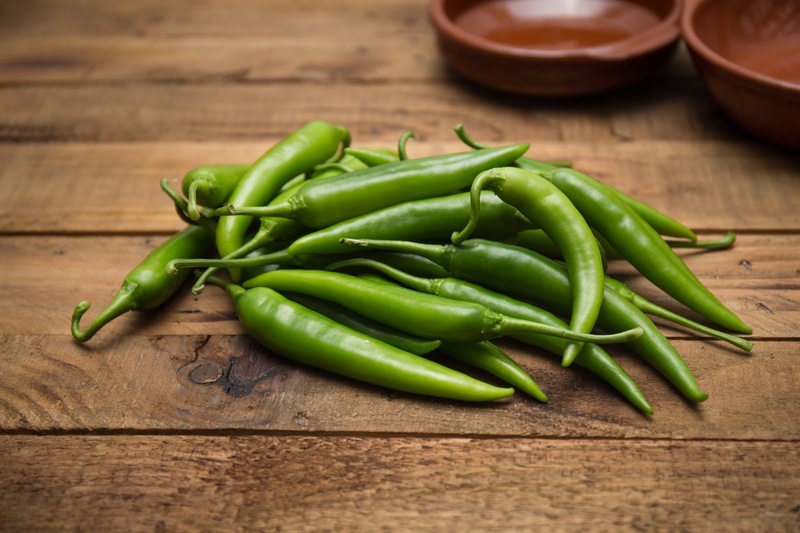 It's no secret that eating hot foods such as curries and Mexican chillies makes us feel warm. Really hot versions can even make us sweat and go red in the face. This is because capsaicin, the chemical that gives chillies and chilli-based spices such as cayenne and paprika their characteristic pungency, stimulates a natural process whereby some of the food we eat at each meal is converted immediately to heat. Called diet-induced thermogenesis, this process is good news for dieters because it means we burn up calories automatically rather than storing them. Scientists have found that diet-induced thermogenesis usually uses up carbohydrates, with various studies showing that we produce more heat after a high-carbohydrate meal - say pasta or rice - than after a meal of fatty food. What this means is that if we were to eat two meals with the same calorie count, one high in carbohydrates, the other high in fat, our bodies would automatically burn up more of the calories in the high carbohydrate meal than they would in the fat-heavy meal. But now the Canadian researchers have discovered that spicing up a fatty meal with chilli powder significantly increases levels of diet-induced thermogenesis. 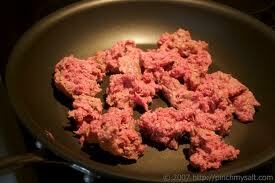 What's more, they've found that it boosts the amount of fat, rather than carbohydrate, that is burned in the process. And the potential benefits don't end there. 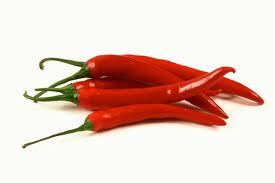 They've also found that chilli can actually help reduce your appetite. Their studies, reported in the British Journal of Nutrition, have revealed that when men and women eat chilli-spiked food, they feel less hungry and eat significantly less at subsequent meals. Intriguingly, the researchers have also found that adding chilli powder to food tricks people into thinking that the meal contains more fat than it actually does. This is important because we're programmed to enjoy fats and oils, which is why we find it so hard to stick to a low-fat diet. Scientists have also found that for obese or previously obese people, this preference is even more pronounced, making passing up fat-laden food even harder. The Canadian researchers suggest that adding chilli to a low-fat meal might be one way to help satisfy our craving for oils. They also point out that it's in dieters' best interests to make their meals as delicious as possible, because the more we enjoy our food, the higher the level of thermogenesis. 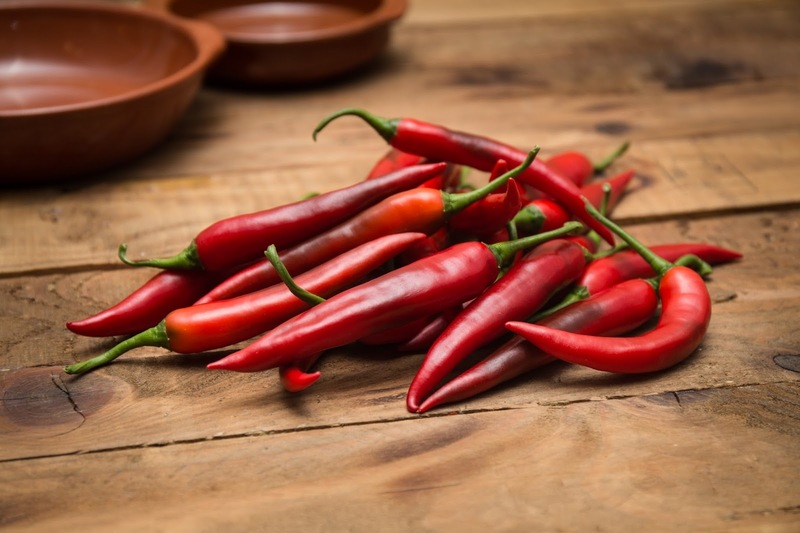 But before you start adding chilli to your favourite fat-heavy foods, Dr Wendy Doyle of the British Dietetic Association sounds a note of caution. 'This research is very interesting, but for effective weight loss, one has to take a lot of other factors into consideration. She says while chillies might help burn some of the excess calories from a high-fat diet, nutritionally, a lower fat, higher carbohydrate diet is still the best option, regardless of what our tastebuds tell us. So the message is that while chilli might help boost our metabolisms, it's still not the magic bullet desperate dieters would love to discover.